Over the years there have been limited commercial studies which examine the potential for economic removal of metal from mine drainage. Aerobic based engineered passive systems can hold manganese (as manganocrete) and iron (oxy hydroxide) which has been successfully harvested in the US and UK for reuse in ceramics and iron oxy-hydroxide has also been marketable as a media for groundwater remediation. However the commercial viability of extracting other metals from anaerobic systems (such as anaerobic bioreactors), has not received as much attention. 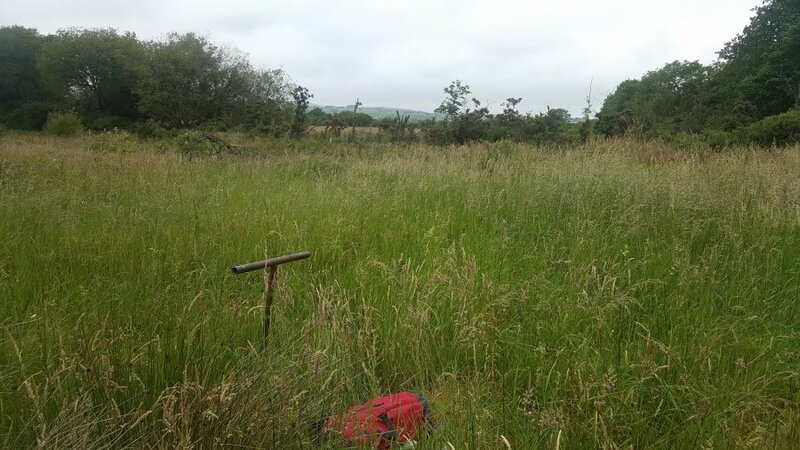 The SLR mining and geochemical team has been working with the Irish Environmental Protection Agency (EPA) on examining innovative ways to reprocess spent wetland treatment substrates from both an environmental and commercial angle. The SLR team was awarded funding from the Irish EPA through the Science, Technology, Research & Innovation for the Environment (STRIVE) programme to undertake a preliminary investigation of the recycling potential of heavy metals held in the passive wetland treatment systems at the Silvermine mine site, County Tipperary, Ireland. The team was tasked to establish the feasibility of extracting the metals from the wetland substrate, as a resource. The key consideration relates to processing spent wetland substrate material removed from the wetland when it was due to be rejuvenated, especially if the metal concentration would classify the material as hazardous from a disposal perspective. SLR designed specialist sequential analysis of the substrate coupled with reviews of work undertaken in academia (in Europe and Internationally) and from commercial organisations regarding the metal extraction. Discussions with a number of commercial operators and Universities indicated that based on adequate characterisation (as designed by SLR in this study), there are potentially viable methods for removing metals successfully at concentrations lower than that which might only be viable through traditional techniques such as smelting. The added benefit is that the substrates, due to their reduced metal content, could be reclassified as non-hazardous waste when discarded or could be suitable for reuse on the mine site. A copy of the project report is available on the Irish EPA website at http://www.epa.ie/pubs/reports.... If you would like to obtain further details please contact Jamie Robinson or Paul Gordon.